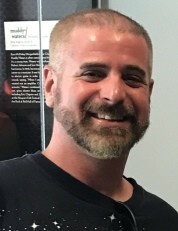 Rob was born in Baltimore, Maryland and grew up in Ellicott City. He attended Worthington Elementary School, Ellicott Mills Middle School, and Mount Hebron High School. Despite the discovery when Rob was a toddler that he required a pacemaker, he always remained active and did not let it hold him back from keeping up with his peers. As a child he played baseball, was a member of the swim team, and was an avid collector of baseball cards and comic books. As an adult he worked in property management doing maintenance, worked in construction and as a handyman, worked at Bass Pro Shop, and for the last several years worked as a truck driver. Rob loved to travel and had hoped to visit every state in the USA. We believe he had the opportunity to visit 44 states before his passing. Rob loved meeting people and making new friends, and visited old friends and made many new ones throughout his travels. He also had the opportunity to live for a number of years in Colorado, where he enjoyed learning to snowboard. He was a fan of all types of music, and especially loved the Grateful Dead and Dead & Company, and enjoyed going to concerts to hear music played live. He also enjoyed his collections of crystals, comic books, action figures, Pez dispensers, hats, stickers, coins, and hunting knives. He enjoyed outdoor activities such as camping, hiking, hunting, shooting, and 4-wheeling. He was also very proud of his Irish heritage and loved all things Irish, and celebrating St. Patrick's Day. He was very excited to have had the opportunity to attend the St. Patrick's Day parade in Boston, MA in recent years. Above all, Rob loved his family and friends. He enjoyed time spent with his brother's family, especially his niece and nephews. His greatest joy was being around the people he loved. He will be greatly missed by all who knew him. On August 17, 2018, Robert T. Holderman, devoted son of William F. Holderman III and the late Patricia R. Renshaw; loving brother of William F. Holderman IV and his wife Laura, cherished uncle of Ian, Kerri, and Kevin Holderman. Also survived by many other loving family members and friends. 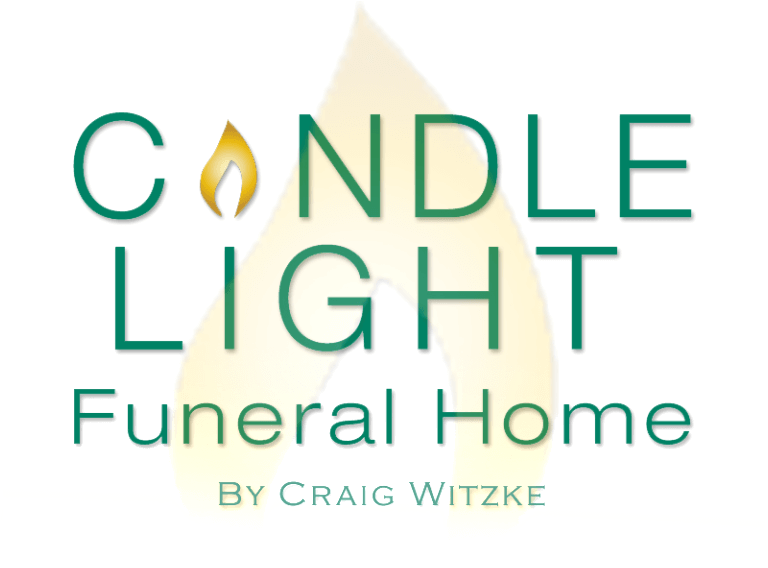 A memorial gathering will be held at the Candle Light Funeral Home by Craig Witzke, 1835 Frederick Road, Catonsville, MD. 21228 on Saturday, September 8, 2018 from 2 to 4pm. In lieu of flowers, contributions may be made to Addiction Connections Resource, www.acr-helps.org or BARCS, 301 Stockholm Street, Baltimore, MD. 21230.